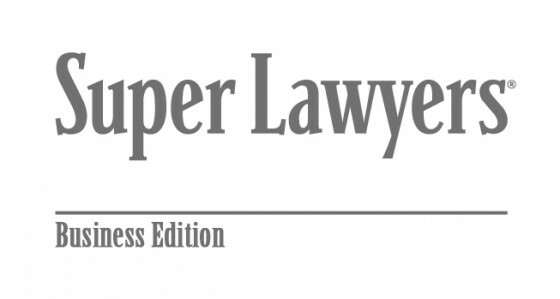 The 2016 Super Lawyers Business Edition features the most prominent attorneys in the country. This year, all five Berger Kahn shareholders are featured in this esteemed publication, Craig Simon, Sherman Spitz, Teresa Ponder, Stephan Cohn and David Ezra. Berger Kahn congratulates all of our shareholders for their continued success and recognition.